Wasteland 2 was actually teased for the Switch a while back, but now, it has been officially announced for Nintendo’s platform with a new announcement trailer that you can see for yourself below. 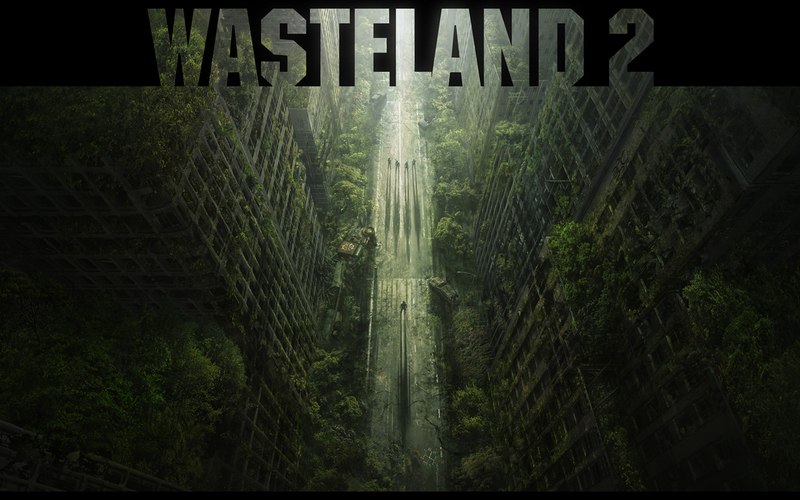 Wasteland 2 is a sequel to the original Wasteland, which launched all the way back in the 1980s, and served as the inspiration for Fallout, and was inXile’s attempt to make a modern CRPG without any concessions made to streamlining. It turned out to be a good effort, especially after the “director’s cut” (which went on to launch on PS4 and Xbox One to boot). Now, it will also be coming to the Switch. Which is excellent news- the prospect of playing a round based CRPG like this on the go sounds incredible. I have to admit that between Wasteland 2, Pillars of Eternity 2, The Elder Scrolls V: Skyrim, Xenoblade Chronicles 2, Ys 8, Shining Resonance: Refrain, as well as the upcoming Dark Souls Remastered, The World Ends With You, Octopath Traveler, Fire Emblem: Three Houses, Pokemon Let’s Go Pikachu/Eevee, and Shin Megami Tensei V, the Switch is starting to rapidly become a hub for RPGs- and I love it.